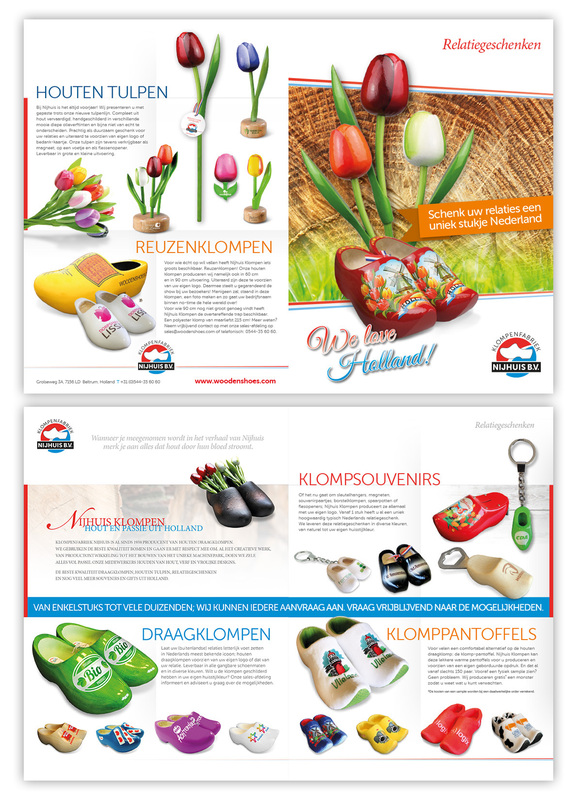 Do you like to give your business relations a typical Dutch souvenir, designed with your or your customers company logo? Nijhuis Klompen can help you! We produce our wooden shoes, wooden shoe-souvenirs, wooden shoe slippers and wooden tulips also as relation gift. Just a few or even hundreds of thousands… we can ,make them for you. In the flyer below you can find some examples. For more information, please contact us by the form below. We’ll contact you as soon as possible.